Early in 2014 the Directors of Tree Wise Men® Australia Pty Ltd undertook a study tour on foot into the wilds of Chilean Patagonia. 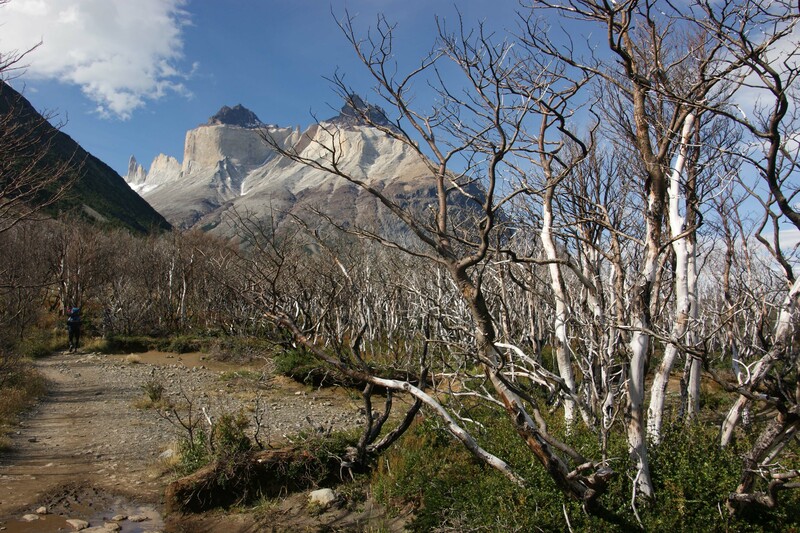 Accompanied by Chilean Forester and interested amateur botanists the 10 day hike through the Torres del Paine National Park presented a close up look at the impacts of fire and tourism on this particularly fragile landscape. The similarities between southern Australian and Chilean Patagonian landscapes in terms of environmental and human threats are numerous, however the ways each country elects to manage their natural environment differs significantly. Chilean Patagonia is also at a similar latitude to Dunedin New Zealand hence it will come as no surprise that the vegetation is similar too. 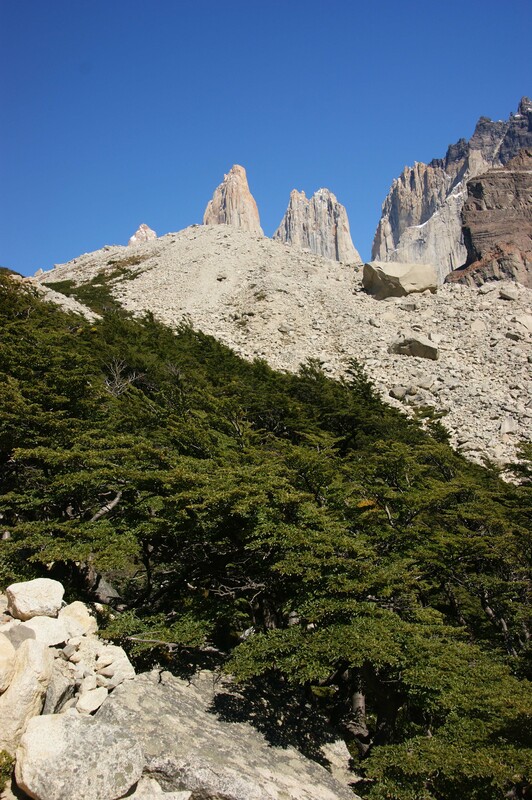 The Southern Beech (Nothofagus) forests both evergreen and deciduous are rarely out of view. The Chileans are deservedly proud of this remote environment. 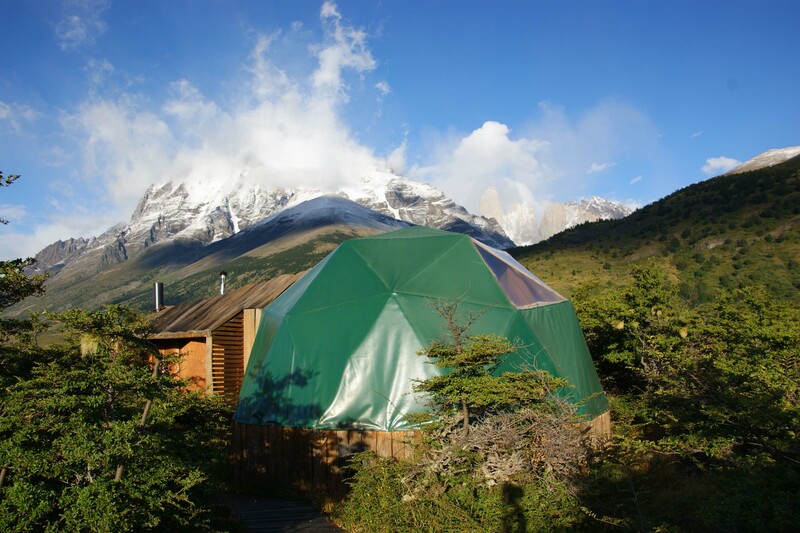 The eco tourism model being adopted by many Chileans tourism operators such as Eco camp including the recently signed Global Code of Ethics in Eco Tourism provide some great examples for Australian operators in our environment. © Copyright 2015 Tree Wise Men®. Tree Wise Men® is a registered trademark of Tree Wise Men® Australia Pty Ltd.